Instant pain relief for blisters and burns. 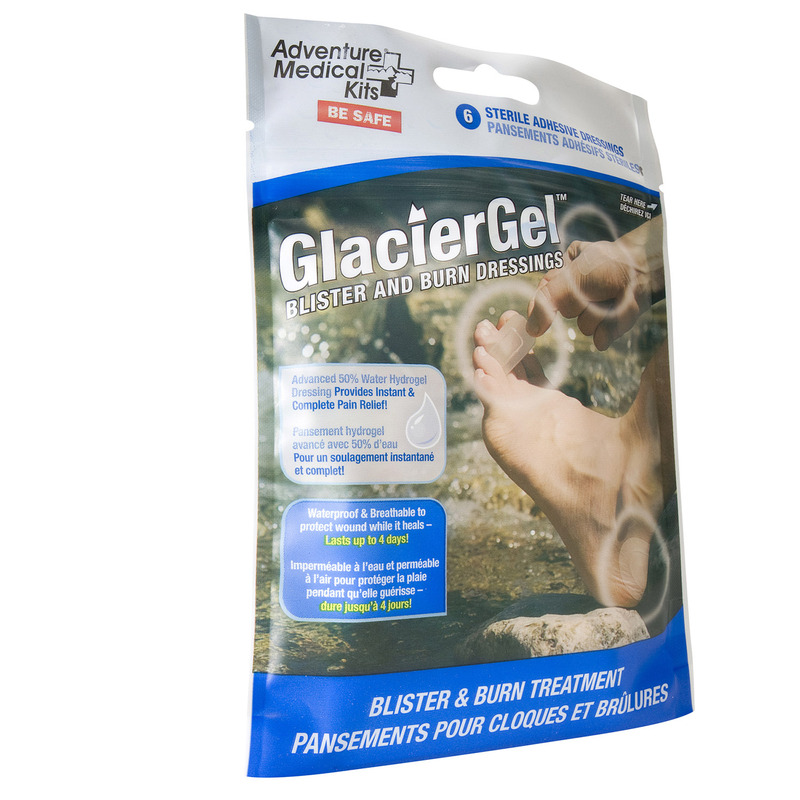 Waterproof, breathable adhesive Glacier Gel™ dressings are highly cushioning, cooling and absorbent. Easy to apply and stays in place for multiple days. 4¼" x 6½" x ½"
3 - GlacierGel oval 3" x 1¾"
3 - GlacierGel 1" x 1¼"